The Governor of Sokoto State, Aminu Tambuwal, has said that it would be suicidal if President Muhammadu Buhari returns to power in 2019. 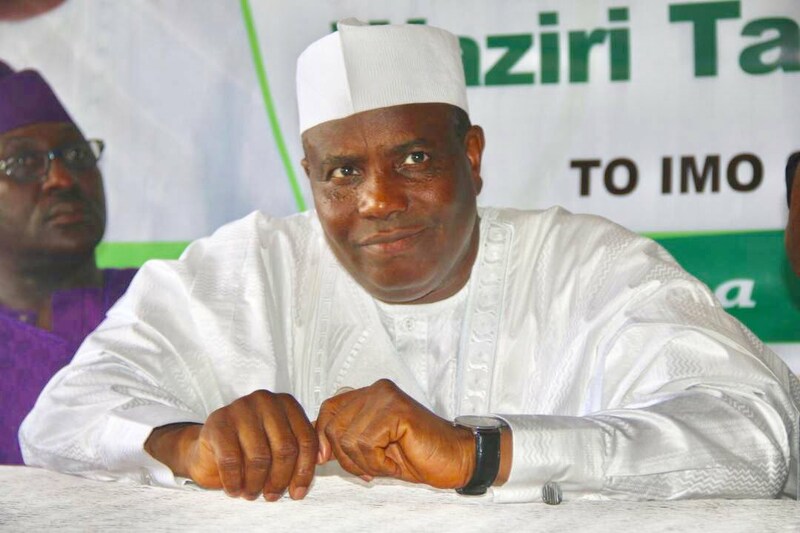 Tambuwal, who was one of the 12 presidential aspirants on the platform of the Peoples Democratic Party, PDP, alleged that Buhari was not in charge of the country. Tambuwal claimed that the President ran the country by proxy. He spoke in Abuja on Monday when the Peace and Reconciliation Committee of the PDP paid him a visit in his Maitama (Abuja) residence. He said, “I want to reassure you, our party men and women and Nigerians that I am committed to the success and victory of our party at the general elections, come February 2019. He added, “The maladministration and the way the country is being run through proxies is unacceptable.